Rebekah has been a birth doula since 2015. She is certified with PALS Doulas and has taken trainings in When Survivors Give Birth, Spinning Babies, and Childbirth Education. She loves being a part of welcoming the newest member to each family. Rebekah finds that participating in overcoming the challenges of labor is one of the most fulfilling aspects of being a birth doula. Amber brings a calm and supportive presence to the birthing and postpartum space. 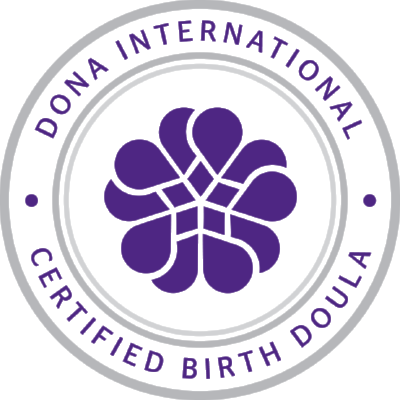 She has been a DONA certified birth doula since 2011. She is inspired by witnessing the birthing parent grow through the birthing process and also watching the partner become more confident while helping their partner birth their baby. Amber has had three birth experiences herself; a caesarean, a VBAC, and a home waterbirth which has given her even more passion for birth and postpartum work. Together Amber and Rebekah are working in a partnership in order to better serve their clients. They will meet and interview interested clients together. You’ll have meetings with both doulas leading up to your birth, so you get to know and feel very comfortable with each doula. Then, when you are in labor, they collaborate so that you always have a rested doula by your side. Together, Amber and Rebekah are able to focus on each client and offer excellent continuous support while bringing both of their experiences and knowledge to each birth. Manon is passionate about supporting families in the perinatal period. She is a DONA-certified birth doula and a Certified Lactation Counselor. 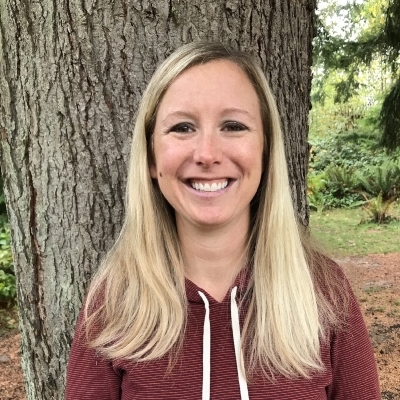 She believes that all parents benefit tremendously from the support of a trusted, reassuring, and non-judgmental doula as they welcome a new baby into the family. Her passion for birth work and breastfeeding support began after her own initiation into motherhood and the birth of her own two children. She brings a calming, loving, and empathetic presence to the birthing room and believes strongly in supporting families in every way, regardless of how and where they choose to birth. Manon is fluent in French and conversational Spanish. Annie is very family oriented and after the birth of her first child, she discovered her passion and joy of supporting growing families. She believes all families should have the continuous care and comfort of a doula and specializes in supporting families of color. Annie is a trained birth doula and childbirth educator and working to certify through DONA ,PALS, and ICEA. Annie will be on leave beginning mid July. 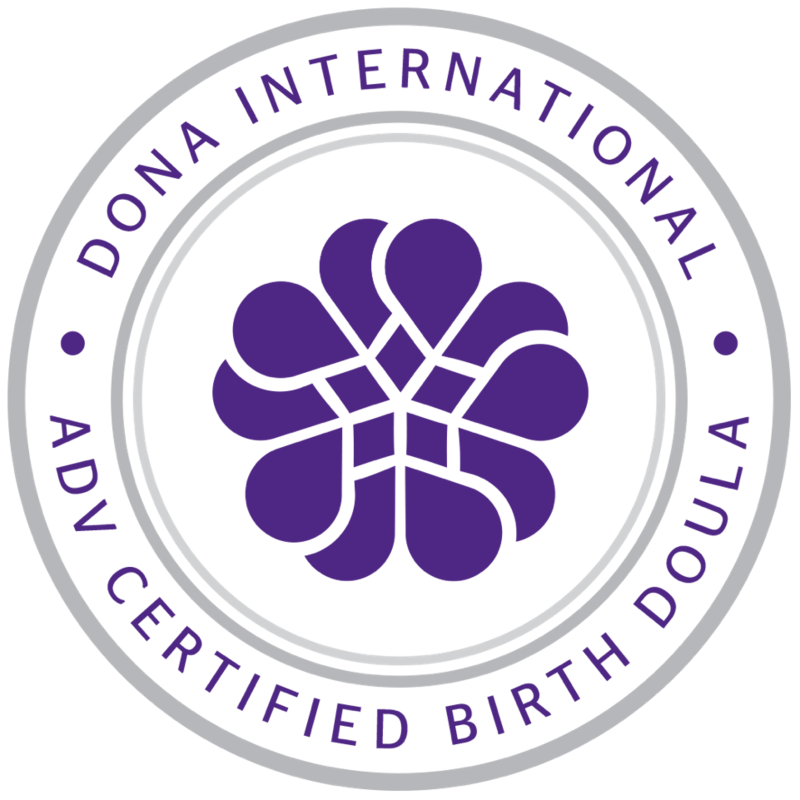 All of our doulas adhere to the DONA Standards of Practice and Code of Ethics and are either Certified or working towards certification with DONA or PALS. Freshman(0-10 births), Sophomore (10-50 births), Junior (50-100 births), Senior (over 100 births).